This is a nice clean 2 owner Texas truck with no rust what so ever. 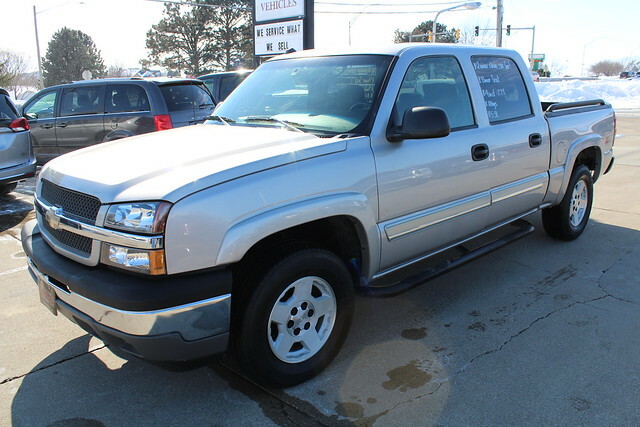 This crew cab comes with newer tires 4 wheel drive, Alloy Wheels, Bed Liner, 5.3 V8 Engine, Power Windows Keyless Entry, Cold Air. This truck has been through our shop and runs and looks great.